Oval track racing is the most popular form of motor racing in the United States, with NASCAR fans numbering approximately 75 million, or 1 in 3 adult Americans! 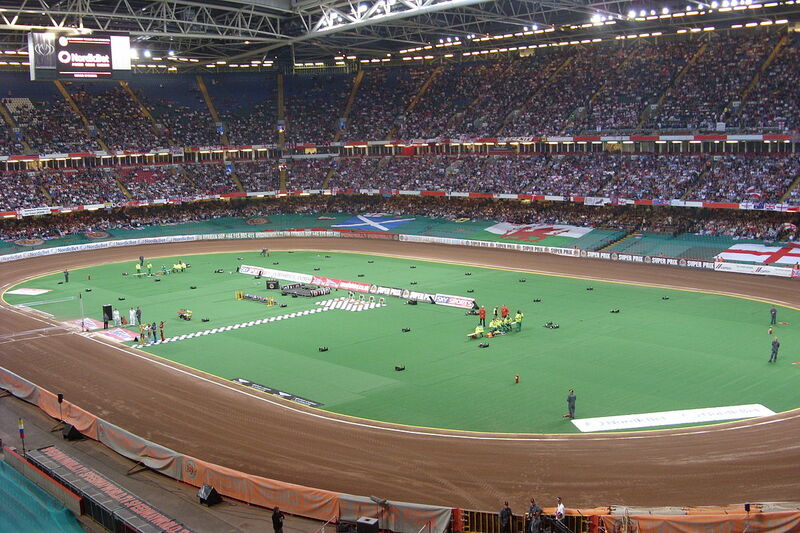 There are over 30 different types of vehicle used in track racing, excluding Formula series cars. Production type stock cars, touring or saloon cars, and super cars are the more conventional types of vehicles seen on oval tracks. So if you want to get into racing but are not up to building your own car from scratch, then these are the ones to look at, depending on the size of your budget. 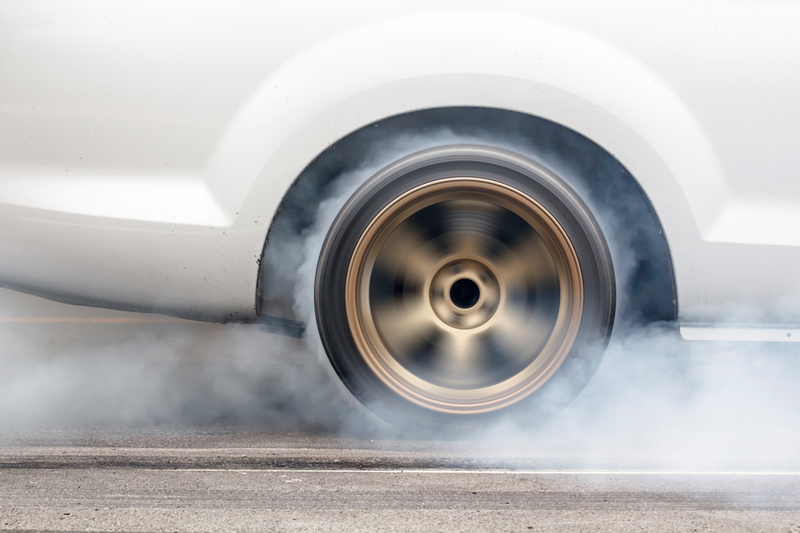 If you are looking for a fast set of wheels at whatever level of driving expertise, visit barnebys.com auctioneers for an amazing deal on the best cars for speedway racing. That way you won’t lose out on the thrill of driving your own race-winner! At the entry level, the Mazda MX-5 Miata is one of the most popular and affordable production racing cars around. It is also light on consumables such as fuel, brakes and tires. Now in its fourth generation ND format, which won the World Car of the Year award when brought out in 2016, the first-generation NA Miata was launched in 1989 and is still a popular racecar. Since 2011, the Miata has been the top-selling two-seater convertible sports car in the world. With its introduction in 2005, the US version of the third-generation NC has a 2.0-liter (120 cu.in.) engine producing 170bhp (130kW), with a choice of five speed manual gearbox or a six-speed manual or automatic gearbox. The Miata is known more for its ability to drift than its speed, and it has a reputation as a fun car to race. In a similar performance range, but with a higher price tag, comes the choice between the twin models of a Toyota 86 or Subaru BRZ (Box-engine, Rear-wheel drive, Zenith). These were developed jointly by Toyota and Subaru but manufactured solely by Subaru. 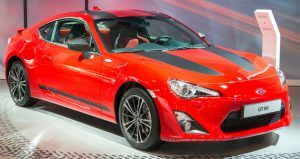 In the US and Canada, the car was released in 2013 as the Scion FR-S, but was also renamed the Toyota 86 (derived from the engine model) from August 2016. Its 2.0 liter 200bhp (149kW) engine gives it a top speed of 145mph (233km/h), but its low-slung box engine, six-speed transmission, front struts and rear double-wishbone suspension, and 17 inch rims, give it a low center of gravity that helps it hug the road when cornering.